I have a photo of me in my school uniform when I was thin, and I remember thinking that despite being thinner, all my problems were still there. I also remember fainting because I wasn’t eating enough. I pursued thin-ness for many years, tried various diets, fads and slimming clubs to ‘get fixed’. For years, I was ashamed at my inability to control my eating because once I had stopped yo-yo dieting I just ate. I ate whatever I wanted, as much as I wanted but couldn’t understand why I could only stop eating when the packet was empty. How come my husband could have ‘just a taste’ and I needed the whole packet?! Then there was the example I was setting for my children…. The best way to help our children is to sort out our own behaviour first. Your kids can tell if you aren't happy with your body, or if you restrict and then overeat. You may think you are hiding it, but they know on some level. But how did you start to feel better about your body image? “That was a gradual process for me. It started when I got to grips with mindful eating and I felt more confident about my ability to address the issues I had. My journey to body confidence was a slow one, it grew as I became more physically active and understood that there is so much more to me than what I look like, or what I weigh. 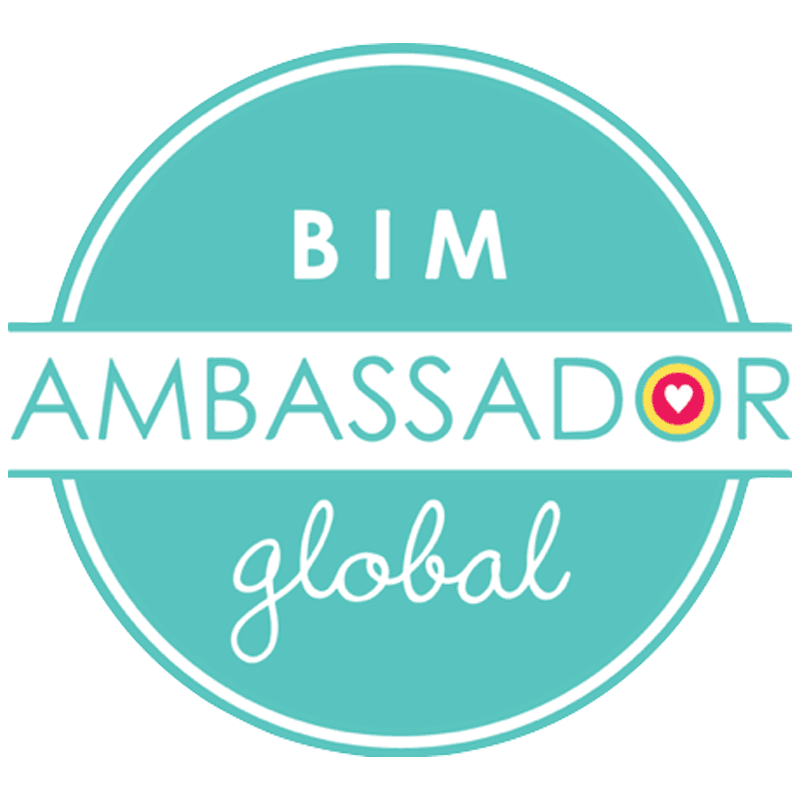 I got involved with ‘Body Image Movement’, became a Global Ambassador for them, and hosted screenings of the phenomenal Body Image movie ‘Embrace’ which had a profound effect on me. Here's how I can help you to feel good about your body and your eating.